What do you buy for someone in their later years? We wanted to offer some ideas that could add a bit of luxury or fun to life, rather than necessities. In this first of our series, we look at books and calendars. We’ve made it clear where we’ve had the opportunity to review the products ourselves. Short stories are great for anyone who wants to dip into a book rather than read from cover to cover. We received the selection of modern fables published as Another Seven Simple and Slightly Silly in support of Mencap and greatly enjoyed them. We agree with the blurb that they’re right for anyone from 10-110, and can see grandparents reading with grandchildren. There’s a great opportunity to get discussion going about the moral of the story too. After all, is it really correct that it’s unwise to teach a reindeer to read? This is a follow-up to – wait for it – Seven Simple and Slightly Silly Stories. 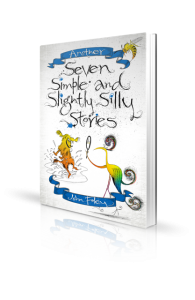 Written by actor, puzzle setter and audiobook producer John Foley, Another Seven Simple and Slightly Silly Stories is available direct from www.quizzicalworks.com at £7.50 (p&p included), as well as bookshops and Amazon. The joy of calendars with fabulous photos or fun images still resonates with many an older person, even if youngsters can’t see why you’d do anything in real writing. Danilo, one of the leading UK calendar suppliers, sent us Blue Planet II and The Archers calendars, both of which are good quality with beautiful photos of creatures from around the world and the British countryside respectively. The Archers calendar does feature some of the characters of the long-running radio soap opera, but in a secondary role to life in the country. Both are priced at £9.99 and are available at www.danilo.com, the Calendar Club and High Street stockists. This is gorgeous. We’ve taken delivery of A Year in Impressionism, a square-format, hardback book offering 365 images of Impressionist art. Although the days of the year are marked on each page, they’re not limited to any year and this book can continue to give pleasure for a long time to come. We think it’s immensely good value with excellent quality at £22.50. 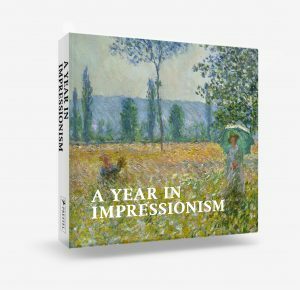 A Year in Impressionism is available from www.prestel.com and all good bookshops. Let’s be clear about what this isn’t. It’s not a memory book where you upload pictures and stories about a loved one and it becomes a scrapbook of their lives that you can have printed and delivered. This is instead more of an extension of the idea of those birthday cards that tell you what happened on the day you were born. 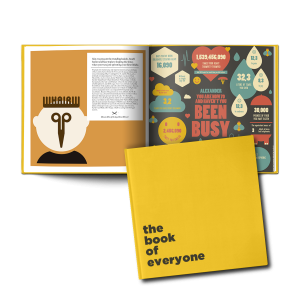 So enter a person’s name, date of birth and a few other details, and the information is used to create a selection of cheerfully illustrated pages about who shares that birthday, films and songs that were popular at the time and other lightly personalised pages. It’s a simple process to order a book as you’re not really personalising it very heavily, and you can choose from hardback or paperback book in a presentation folder. We would say it’s a bit of fun for someone who’s interested in the facts around their birth date, but not so much someone who would enjoy memories of their youth. From £23.95 for a paperback. 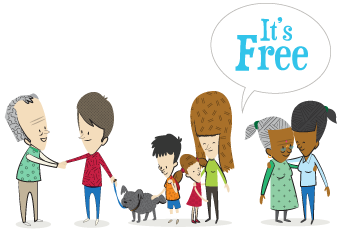 Find out more online. 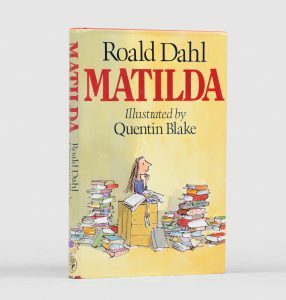 Rather than a new book, how about a first edition of a much cherished story? Peter Harrington regularly has a selection of rare books on offer from authors such as Beatrix Potter, AA Milne, Ted Hughes, Ian F leming, Graham Greene and Bertrand Russell. Prices range up to £500. All these first editions are available to buy online at www.peterharrington.co.uk and can be seen at either the Peter Harrington shop in Fulham Road, Chelsea or in the Peter Harrington shop in Dover Street, Mayfair. 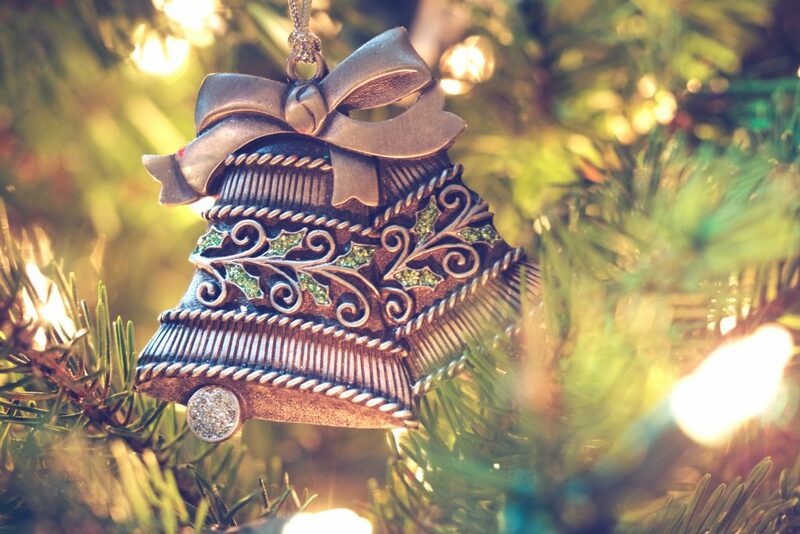 The company tell us that all books ordered on the website will be gift wrapped and delivered free of charge in the UK and are covered by an unconditional guarantee. We’ve seen some pretty grim stuff in the self-published category. Perhaps it’s wise to treat new books like you would a plumber or a theatre show, and check the reviews before committing. While we love our postie, we’ve found the care of packages in transit a bit disappointing. 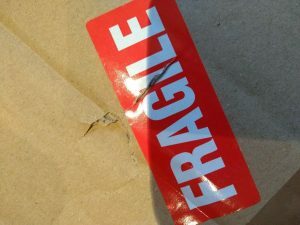 We think it’s Royal Mail that has the biggest problem, but we suggest whichever carrier you use if you’re sending out gifts, that you apply copious amounts of bubble wrap to delicate items and endangered corners.